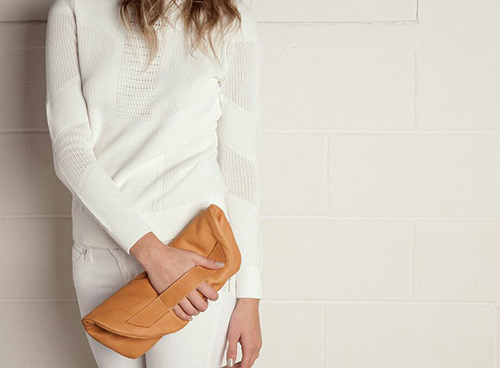 Rich textures, simple, sophisticated... all mantras for this year's fall collection. 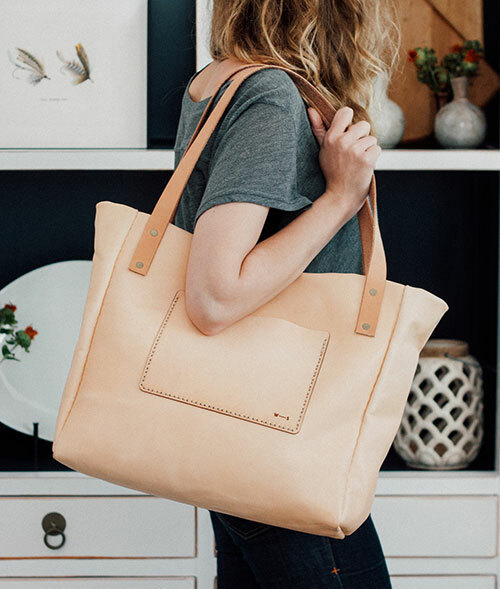 Ceri's gorgeous handbags, which she began crafting in 2013, have made quite the impact in a short amount of time, as they're currently sold in over 200 stores nationwide, including her latest big get, Anthropologie. 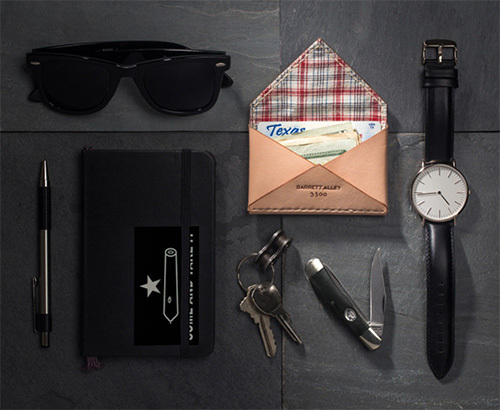 His carry collection is ever expanding but currently includes eyeglass cases, all purpose pouches and various sized wallets, all made with top grade leather that will age well with time and use. 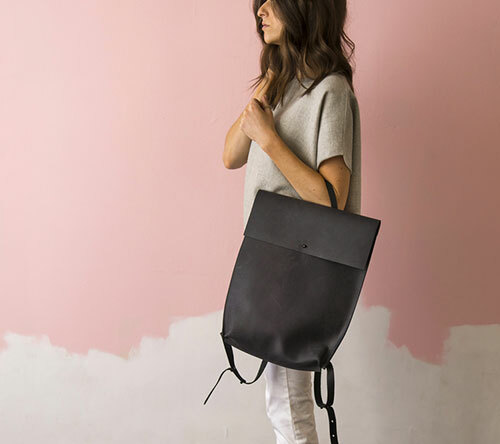 With a passion to create functional, stylish products with their own hands, Ricky and Jazmin have amassed an impressive bag collection made from high quality, raw leather. With almost a dozen bags in their arsenal, they've covered the need from small wallet to tote, from clutch to duffle. I always love reading about artisans who feel like they've finally found their passion...because it shows. 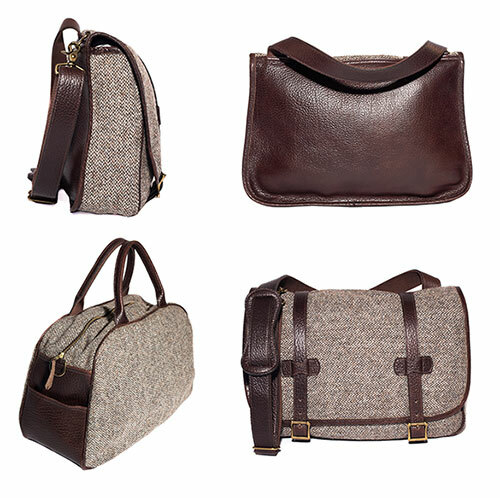 All of these bags are beautifully made and classic in style. Shop for your personal favorite, here. 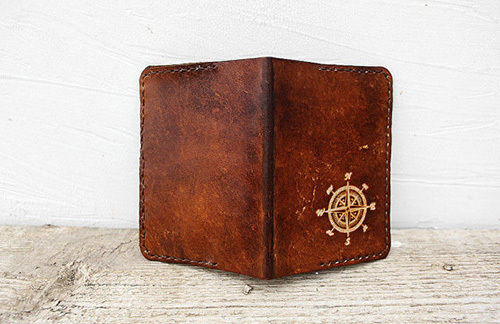 I love the worn look of this stain and the great thing is Amina offers custom passport covers with either monograms, logos, personal drawings or short sayings so the cover can really speak to the individuality of its owner. 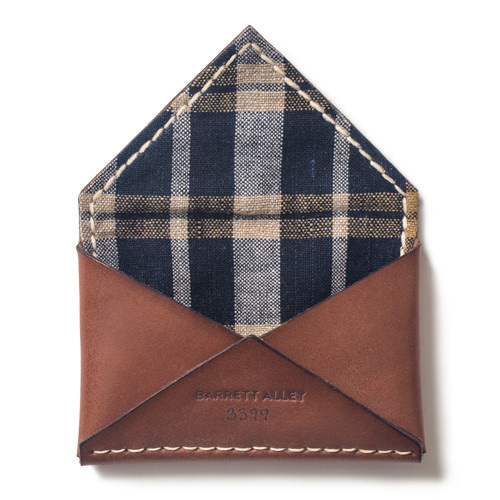 As a passport is something to covet and take good care of, it's only right to treat it to a handsome, handmade leather case. See all the options, here. 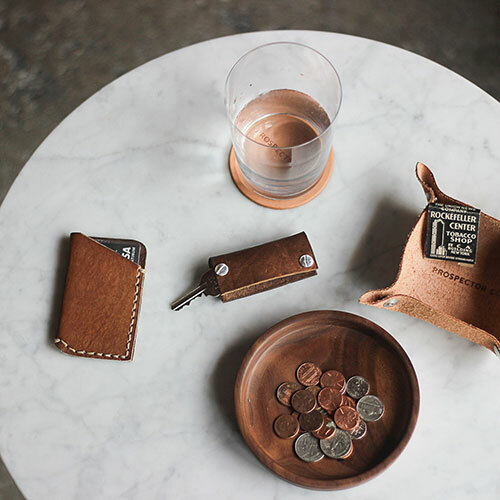 Leather, copper and sterling silver are Billy's materials of choice. His bracelets range in price from $60-$170. Billy's double wrap leather bracelets are made from hand worked leather, then softened, painted and weathered by his hands. A copper hook or buckle is the finishing touch. As stated on The Lodge site, "Billy's methods are unique among leather craftsmen. Inspired by his father and grandfather who knew how to build things and fix them when they're broke, he uses his hands and tools created by nature to craft his pieces. 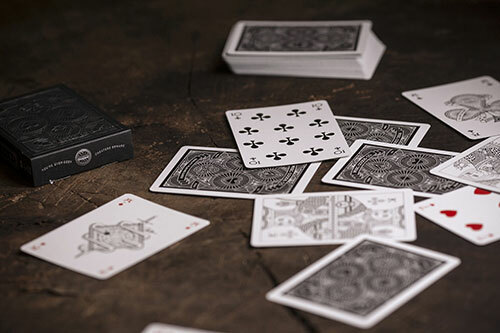 After acquiring leathers from American tanneries, he conditions the skins, sometimes waist deep in a river, othertimes using a tree stump, or even with boulders to give an uneven finish. See all of Billy's bracelets, here. As much as I salivate over bags, you would think I have a whole closet full. I do not- but I'm working ever so slowly towards that goal. 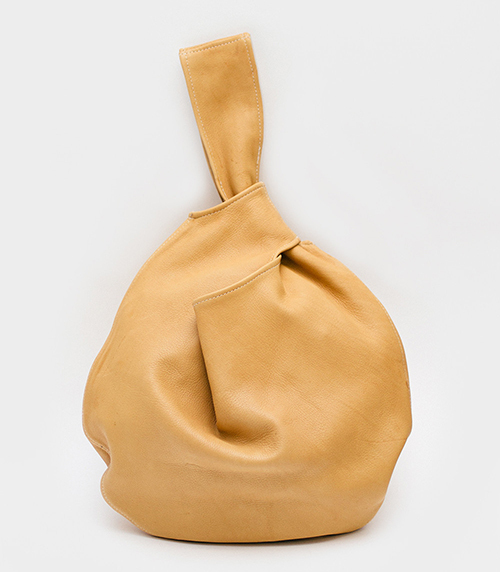 Next one on my list is the Knot Bag by Elizabeth Suzann of Nashville, Tennessee. 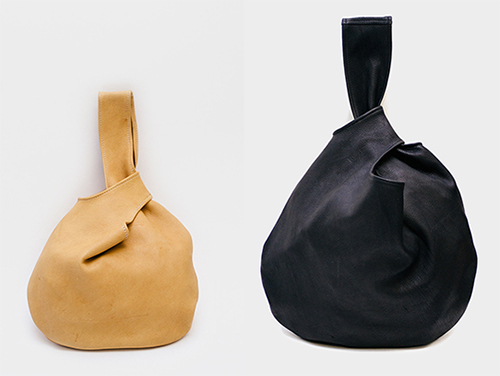 The Knot Bag is a design achievement in simplicity, offered in both large and small sizes. 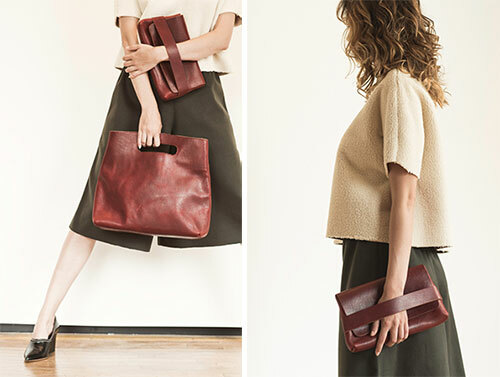 As shared on Elizabeth's site, "The deerskin leather has a Japanese-inspired origami shape with no buckles, hardware or zippers. 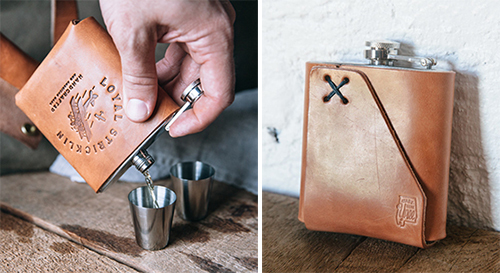 Throw in your daily essentials, pull the longer handle through the shorter handle to close and you're on your way." 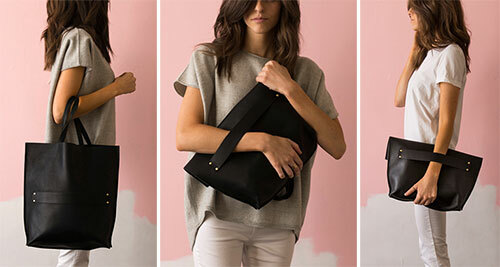 Elizabeth is a self taught designer with a passion for crafting thoughtful, minimal items of the highest quality. 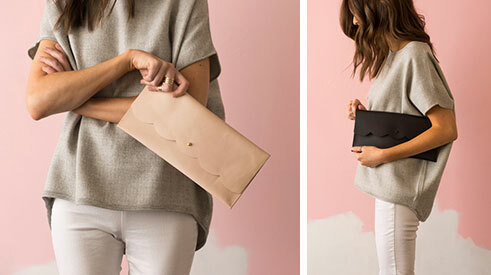 The Knot Bag is just one small part of her impressive clothing and accessory collection. See it all, here. Quality craftsmanship is always appealing- and readily apparent inside the Helm retail shop on the east side of Austin, Texas. Joshua Bingaman is the man behind the brand. 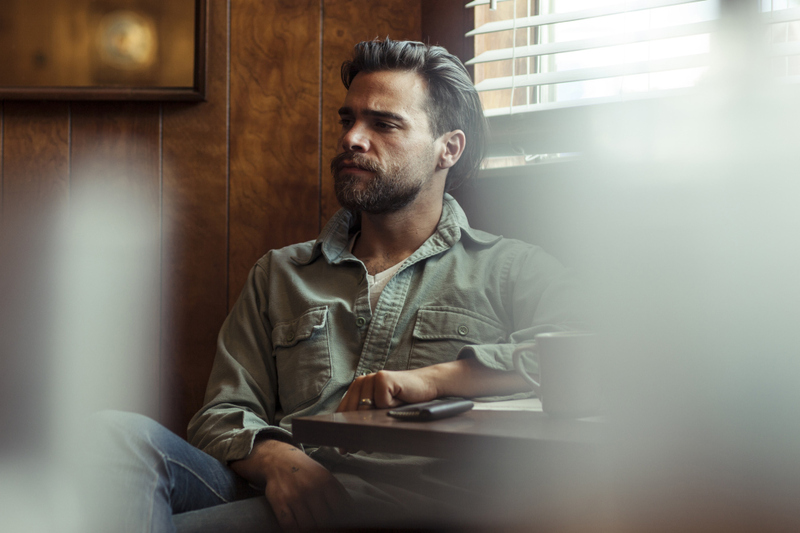 An adventurous soul, Joshua cares deeply about creating quality shoes that stand the test of time - shoes that will get us from one place to the next with reliability and swagger, during our own personal adventures around town or across the globe. 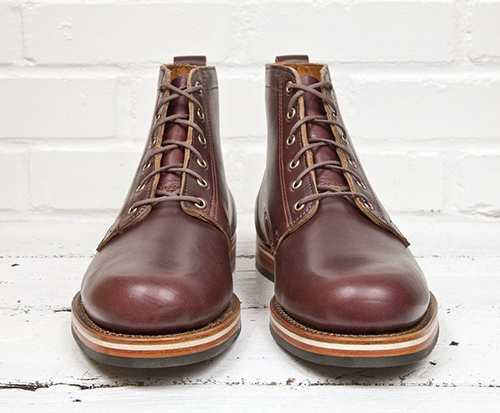 Nisolo in Nashville, Tennessee was founded in 2011 after Patrick Woodyard took a job in Trujillo, Peru. During his stay, he met shoemakers who shared an exceptional talent as well as an inability to find a foothold in the industry. Although highly skilled, they were unable to find consistent work. Inspired, Patrick brought in designer, Zoe Cleary, whom after seeing the quality and passion of the Peruvian shoemakers firsthand, quit her job with a major fashion label to help create a company that would empower this group of craftsmen. Their work collectively would have purpose, meaning...and great style. To their credit, Patrick and Zoe have started one of the world's first social impact fashion labels.